How fast the time goes by! 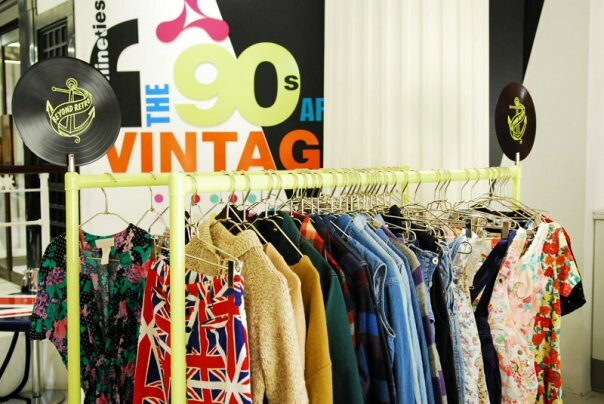 Apparently now that we started a new decade, the 90’s are officialy vintage. For me, that was the years when I discovered fashion, having been born in the early 80s.., and now we’re going back to them. 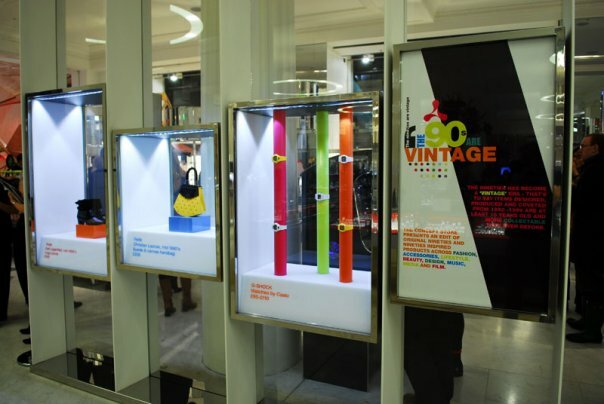 My favourite store Selfridges has opened a concept pop-up store and it’s looking great. You can reminisce and rewind back to your fashion choices back then, and repeat some of them. I think the store is a great idea and quite obviously the designers think going back to the 90’s is the way forward. Just check out the bum bags for example. They are huge for spring summer and will make you wish you never got rid of them in the first place. So check out Selfridges for inspiration and raid your wardrobe, cause you may be in for some pleasant surpise, whe you find some hidden gems left over from when they were in fashion the first time around.